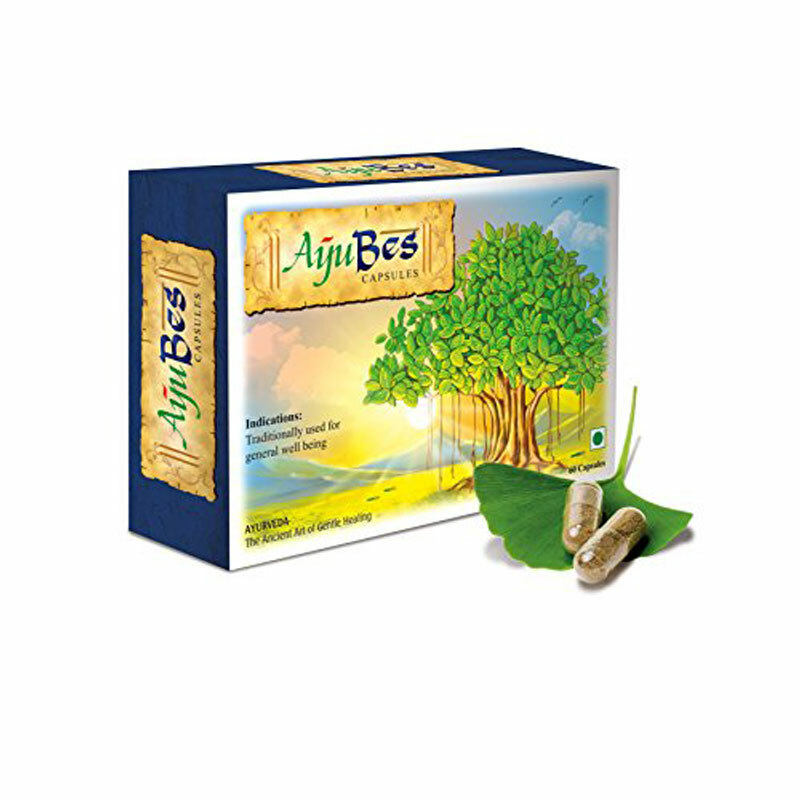 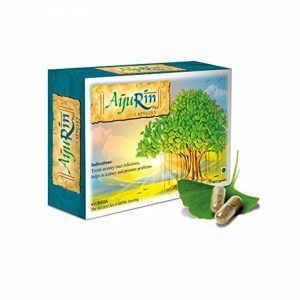 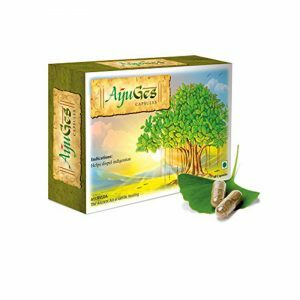 AYUBES capsules contains combination of herbal extracts that help to support and strengthen the pancreatic system. 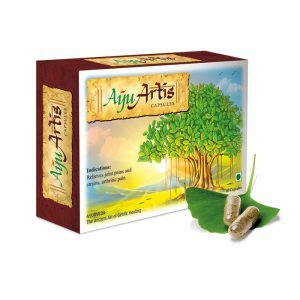 Has anti-diabetic properties that help to reduce the blood sugar levels and produce natural insulin. 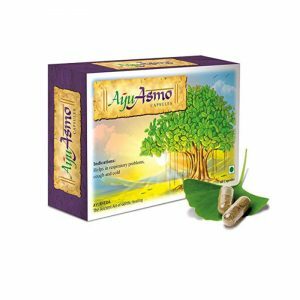 Balances the metabolism and restores healthy blood sugar levels. Supports the glandular and digestive systems, strengthening pancreas and liver functions. 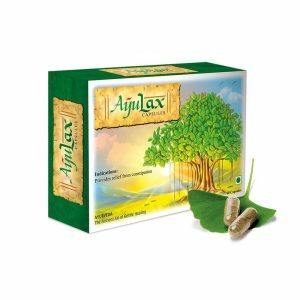 Avoid excess consumption of sweets and high caloric foods.